Your pitch for a tent, caravan or campervan at 250 meters from the Pont Mahe Beach in Assérac! 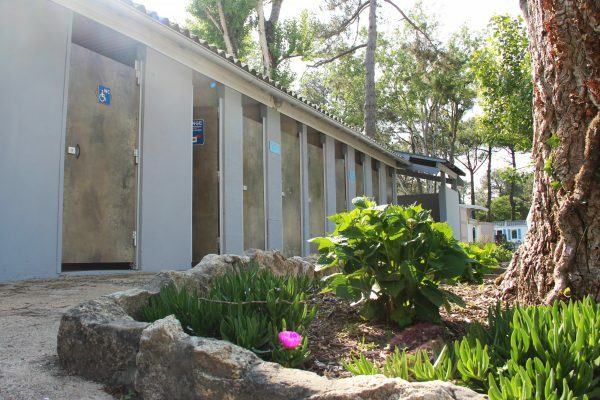 Looking for a campsite near Guérande for your next holiday? 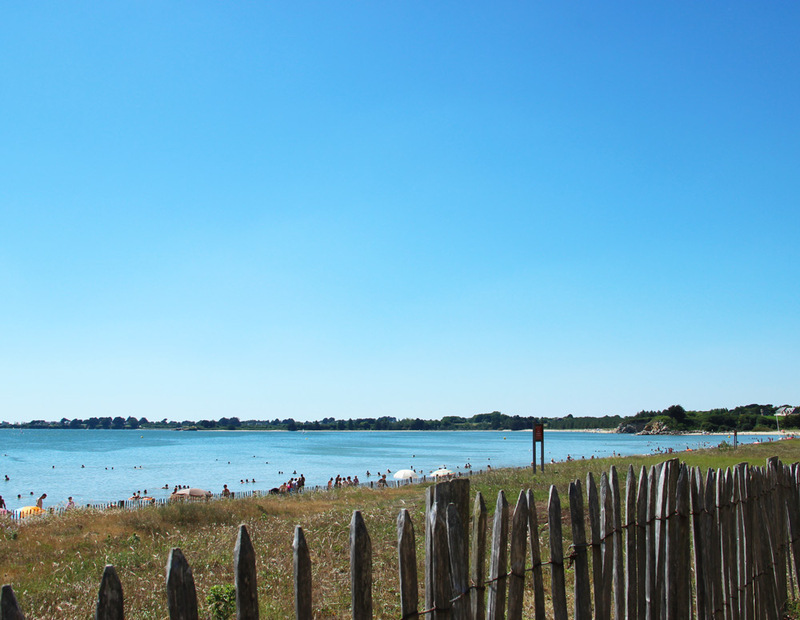 Whether you are a fan of camping in a tent, a campervan or a caravan, the Domaine de Pont Mahé in Assérac welcomes you in a natural and relaxing setting for your holidays by the sea or for a sunny weekend between Southern Brittany and Loire Atlantique. A family and very “natural” campsite, with spacious pitches, sunny or shaded! 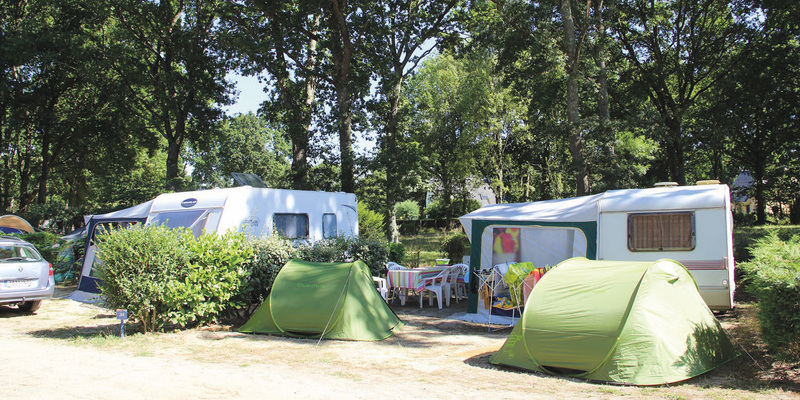 In a park with flowers and trees, among pines, poplars and oaks, the campsite offers rental pitchesof 80 m² to 100 m² on grassy ground, bordered with hedges. Each of the 35 pitches guarantees you well-being and tranquillity, even in the high season! For regulars, when you reserve, don’t hesitate to inform us of the pitch that you prefer (it may be offered to you, depending on availability). 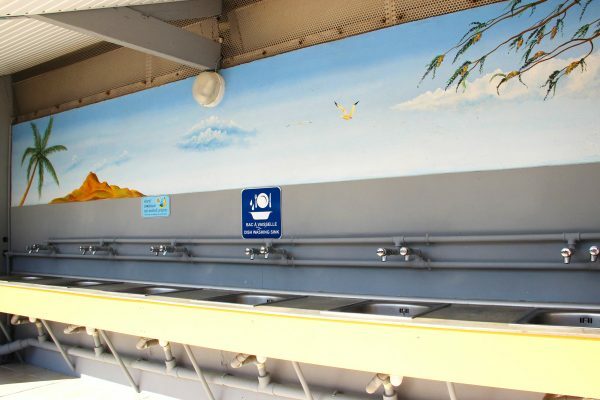 Campers will benefit from the many services and equipment available: 10A electrical connection (bring an extension of a min. of 25 m.), collective barbecues, wifi area, playgrounds, entertainment, swimming pool, grocery store, laundry, snack bar … Pets are allowed on the Pont Mahé Campsite. Laundry area at the reception: washing machine and dryer (tokens on sale at the reception), ironing board. If you love camping with your campervan, we welcome you from March 30 to October 20, 2018, just steps away from the beach in Assérac!! The pitches are spacious and bordered with hedges. Only €8 for a campervan and 2 people. Arrival time: after 5:30 pm and departure time: before 10 am. Valid for 1 night during the period from March 31 to June 30 and from September 02 to October 20, 2018.